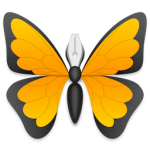 Ulysses is a nice macOS and iOS application for writers. 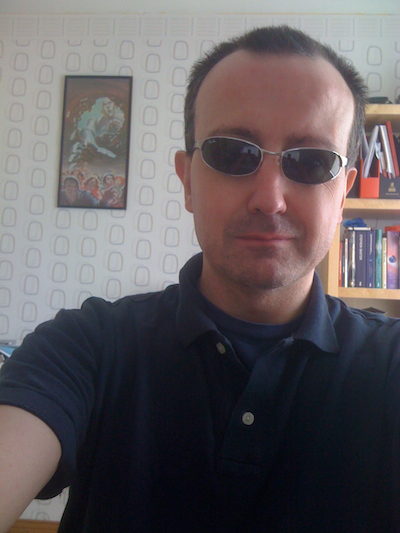 I prefer Scrivener myself for writing articles and fiction. But Ulysses can also post to WordPress Blogs. I’ve recently been having a few niggles with Blogo my WordPress posting app of choice. Weird text editing glitches and stuff. So I’m thinking of starting to use something else. So this post is a test to see what posts with images and links look like when composed and posted from Ulysses.